The Kiwanis Club of Allen is part of Kiwanis International, a service organization whose motto is Serving the Children of the World. Kiwanis is a global organization of volunteers dedicated to changing the world one child and one community at a time. We are business leaders and residents of Allen and surrounding communities who come together to provide, through our club, a practical means to form enduring friendships, to render altruistic service, to build a better community and develop our youth through action and example to be service driven leaders of the future. Since its founding in Detroit, Michigan, in 1915, Kiwanis has grown to about 9,000 clubs in more than 80 nations. 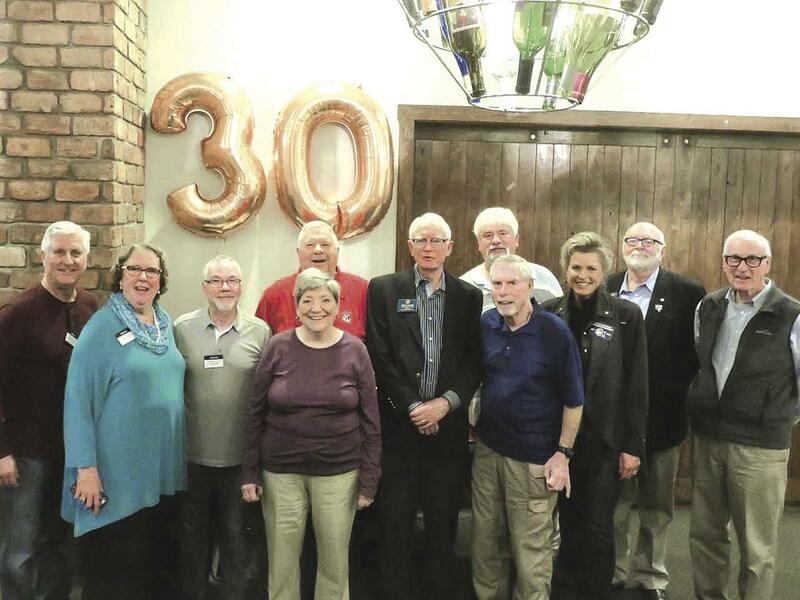 Kiwanis Club of Allen, Texas, was organized at K-Bob’s Steakhouse in Plano on February 4, 1988, with thirty-one members by Texas-Oklahoma District of Kiwanis International. The McKinney Kiwanis Club with Steve Ferguson serving as club president was the sponsoring club. Originally assigned to Division 8 and later to Division 37, Allen Kiwanis Club is currently assigned to Division 2 of Texas-Oklahoma District. As a member of the Allen Kiwanis Club, men and women of all cultures have the opportunity to make business and professional contacts; learn about local, national, and international issues; improve leadership skills; and participate in the life of their community. Fund raising projects include placing US flags throughout our community on Flag Days, sponsoring the Ron Gentry Memorial Golf Tournament, and hosting the Kiwanis Pancake Breakfast With Santa. Service projects include support to Allen Community Outreach, Samaritan Inn, and Children Miracle Network. This club sponsors Circle K at University of Texas at Dallas along with Key Clubs at Allen High School, Independence High School-Frisco, and Reedy High School-Frisco. In addition, for Allen ISD and Lovejoy ISD, Terrific Kid certificates are made available in grades K-6 and dictionaries are awarded annually to all third graders. Club scholarships are given each year to graduating seniors and to sophomores for leadership seminars. On February 15, 2018, a group of about 50 people met in the private party room of Kelly’s at the Village to celebrate the 30th anniversary of the formation of the Allen Kiwanis Club. The Board of Directors of the Kiwanis Club of Allen wishes to recognize local business leaders who have distinguished themselves in supporting the efforts of Allen Kiwan is Club in serving the community of Allen and the children of the world. 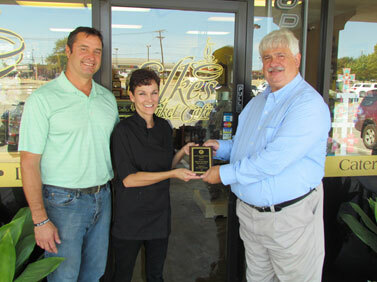 Baine Brooks, Allen City Councilman and owner of Two Rows Classic Grill in Allen. Bain has always provided financial support and has been an active participant in all our efforts. Elke and Tim Marsh, owners at Elke’s Market & Café are regular supporters of all Kiwanis fundraisers and activities. The Allen Community Band, and Director, Craig Logan. The Allen community Band was honored for their contribution to the community’s musical, cultural and social environment. Market Street at Watters Creek, Gary Malloy, Assistant director, regular supporter of all Kiwanis fundraisers and activities. 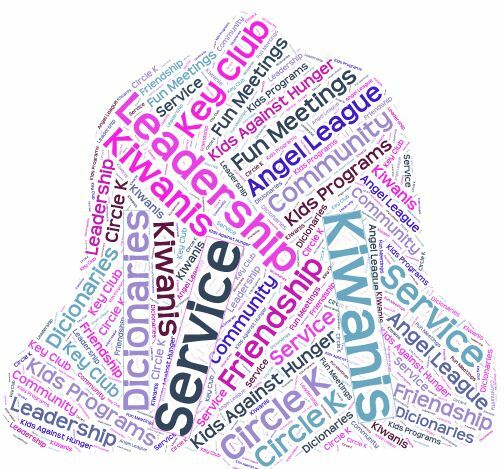 Service is the heart of Kiwanis. The Community Service committee helps spread that heart felt desire to serve others, in our part of the world. We do this by assessing the needs of the local community, evaluate our ongoing projects and match those with interests and talents of our club members. Meet a community service need each month. Once a month, we pick up trash to keep our city beautiful.